Your smile is a reflection of self-confidence and impacts the way others feel about you as well. But if your teeth are discolored, chipped or otherwise damaged, it’s hard to feel good about the way you look. If your smile needs to be enhanced, or rejuvenated, our Petaluma cosmetic dentists are here to help. 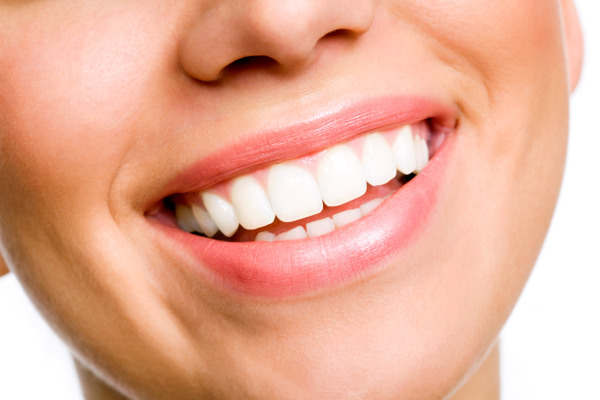 Cosmetic dentistry is concerned with the appearance, or aesthetics, of your teeth. Cosmetic therapies are designed to address issues such as chipped and broken teeth, discolored and stained teeth, and restoring loose or missing teeth. Frequently, cosmetic therapies can assist in other problem areas, too, such as jaw pain, headaches, and diminished oral function. Appearance and Confidence – Cosmetic treatment options improve the way your smile looks by removing stains, correcting misalignments, and more. Because our cosmetic therapies are capable of producing natural-looking results, you can feel more confident showing off your smile within social, personal and professionals situations. Health and Functionality – Certain cosmetic treatments that repair the appearance of damaged teeth also help improve oral function. For example, crowns, bridges, and dental implants strengthen weak teeth or replace missing teeth, allowing you to bite and chew with even force. Better distribution of bite force also puts less strain on your jaw and prevents symptoms related to TMJ disorder. Advances in cosmetic dentistry techniques and materials mean our patients enjoy durable, long-term results. Many of the cosmetic procedures at our Petaluma office are minimally-invasive, and Drs. DeBerardinis and Straub are able to deliver customized treatment with little discomfort. Better yet, many of our cosmetic services are fast – sometimes requiring as little as a single visit for effective and noticeable results. Our goal is to provide our patients with the highest level of ethical, caring service. To help nervous or anxious patients relax, we are happy to provide oral conscious sedation -- a combination of a sedative and anesthetic designed to help patients feel at ease. Contact Hillcrest Dental Group today for more information on getting cosmetic dentistry in Petaluma or to make an appointment. We proudly serve the city of Petaluma and surrounding areas.